Joining the hostess Three Booking Gift collection is an extraordinary new ring. 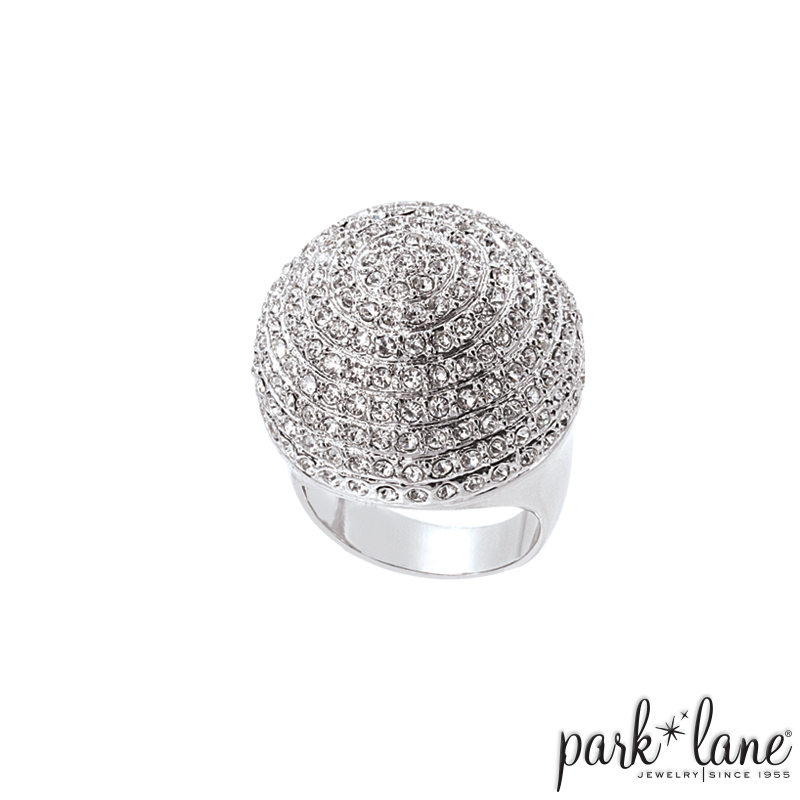 Its bold dome is afire, encircled by seemingly endless rows of glittering tiny crystals. A ring that is Big, bold, and beautiful, it`s name says it all... Extraordinary!